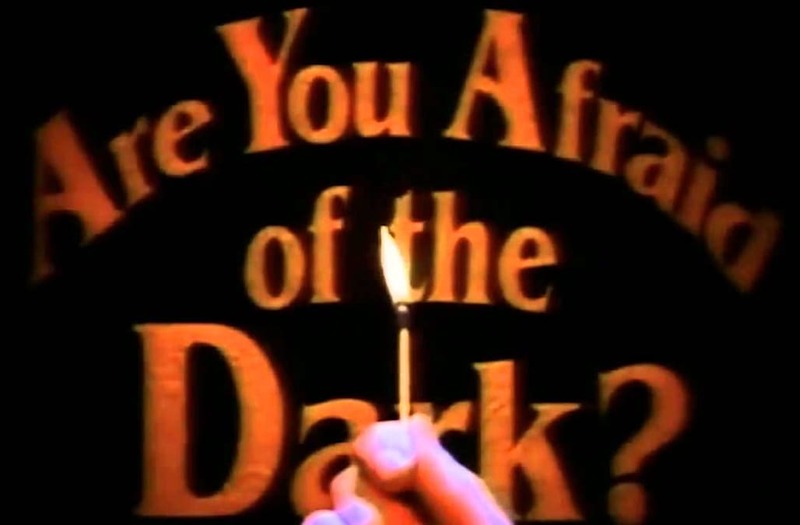 Halloween season 2019 will be a little extra spooky, thanks to Are You Afraid of the Dark. Paramount's big-screen adaptation of the '90s anthology show will hit theaters Oct. 11, 2019, the studio announced Wednesday. It screenwriter Gary Dauberman is penning the script and is producing the project. The Canadian TV series, which aired on Nickelodeon in the U.S., featured a group of teens called the Midnight Society trading tales around a campfire — a different story for each episode. A number of future stars, including Ryan Gosling and Neve Campbell, appeared on the show. "The show is about the shared experience of telling stories — especially scary ones. We're going to celebrate that with this movie and honor the darker, scarier tone of the show, which was really groundbreaking for Nickelodeon at the time. I hope the Midnight Society approves," Dauberman told The Hollywood Reporter last month.